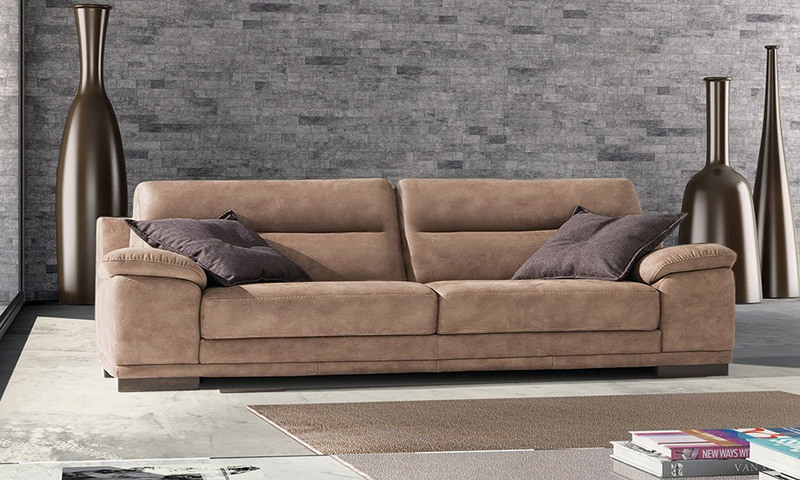 Excellent Italian Leather sofa with modern look and traditionnal design. Seats and backs are made with very comfortable polyurethane foam. 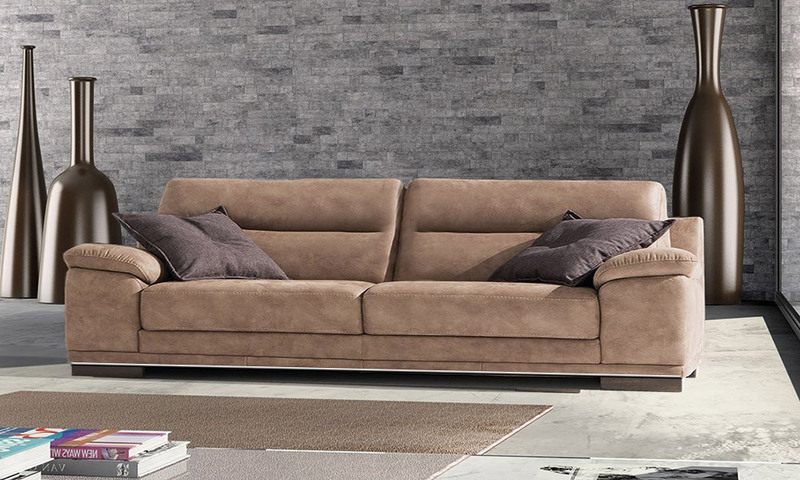 Large and smooth arm cushions complete the uniqness of Guardian leather sofa. You will like it for it’s comfort and spacious seats. Leather in picture is CLASS E color 7004. Available also in all other categories. Special metal basement costs + £80.